Product categories of Indoor Distribution System Series, we are specialized manufacturers from China, Indoor Distribution System, Rf Hybrid Coupler Combiner suppliers/factory, wholesale high-quality products of Base Station Componets R & D and manufacturing, we have the perfect after-sales service and technical support. Look forward to your cooperation! 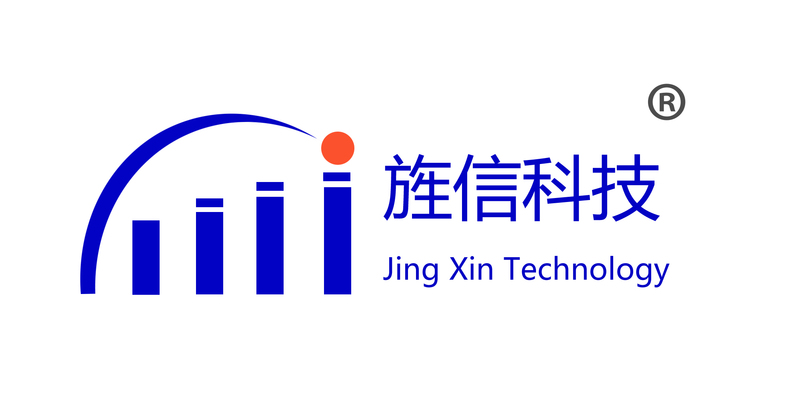 JING XIN provides Indoor Distribution System Series including Directional Coupler, Hybrid Coupler and Power Divider. Coupler & Power divider can divede the signal power from input port into the output ports. 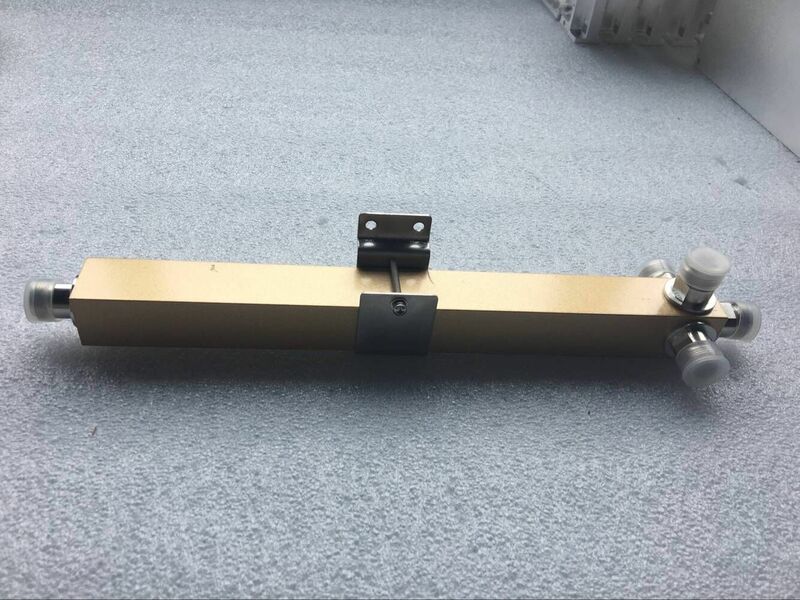 Microwave orthogonal couplers are mainly used as microwave components in the devices of microwave electrically tunable attenuators, mixers, detectors and modulators, etc. The typical applications are microwave dividing systems, antenna feeding networks, microwave power synthesis and microwave measurement.